The excitement of the holiday season has many of us moving about our days quickly. We take note of time well spent with family and friends and our preparations for the special days of Thanksgiving, Hanukah, Christmas and New Year’s Eve. 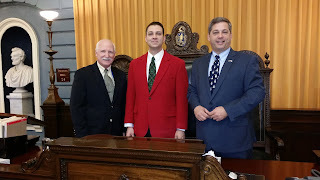 In the Massachusetts Senate, we also mark time and occasions unique to our legislative body, while some are grand and ceremonial some others are much less so. 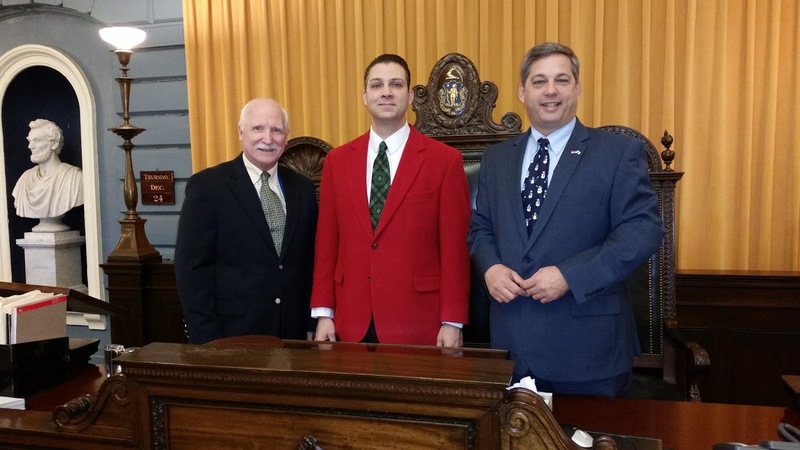 Today, our Senate session on Christmas Eve brought focus to our legislative functions in the State House and it brought a reminder of a process defined by our Constitution. John Adams gifted our Commonwealth the authorship of what is now the oldest constitution of any government in the world. His insistence that our government be founded first in establishing the rights of citizens, including religious freedoms, was fortified in the charge to serve those citizens by having the Senate meet at least once each 72 hours, even when that day is Christmas Eve.